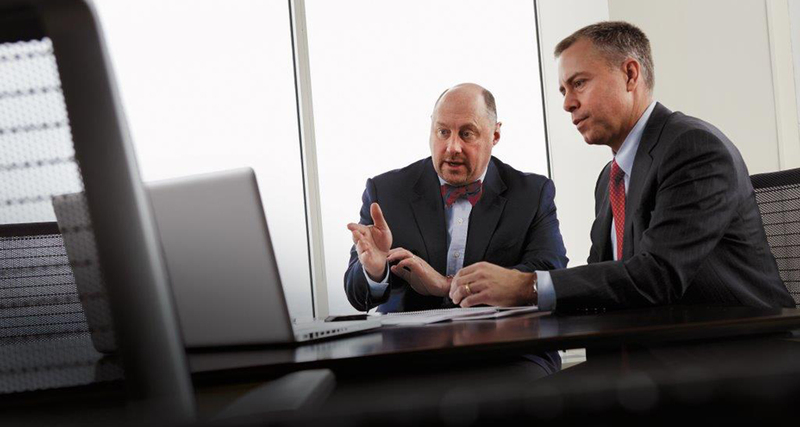 Through many market cycles, institutional and individual investors have trusted and relied on Baird Equity Asset Management to help them achieve their objectives. Performance data represents past performance and does not guarantee future results. The investment return and principal value of the investment will fluctuate so that shares, when redeemed, may be worth more or less than their original cost. Current performance data may be lower or higher than the data quoted. For performance data to the most recent month end, contact Baird directly at 888-444-9012 or www.bairdassetmanagement.com/baird-funds. To read the fund's prospectus or to obtain the fund's performance current to the most recent quarter, SEC 30-day yield information, any sales charges, maximum sales charges, loads, fees, total annual operating expense ratio, gross of any fee waivers or expense reimbursements as stated in the fee table, please visit the fund's webpage here. MidCap Joins Baird Funds Morningstar Medalists. Senior Portfolio Manager Michelle Stevens discusses the advantages of Baird's Small/Mid Cap Value Fund. Managing Partner Brian Beitner discusses Chautauqua Capital's approach to investing in the global and international equity markets.